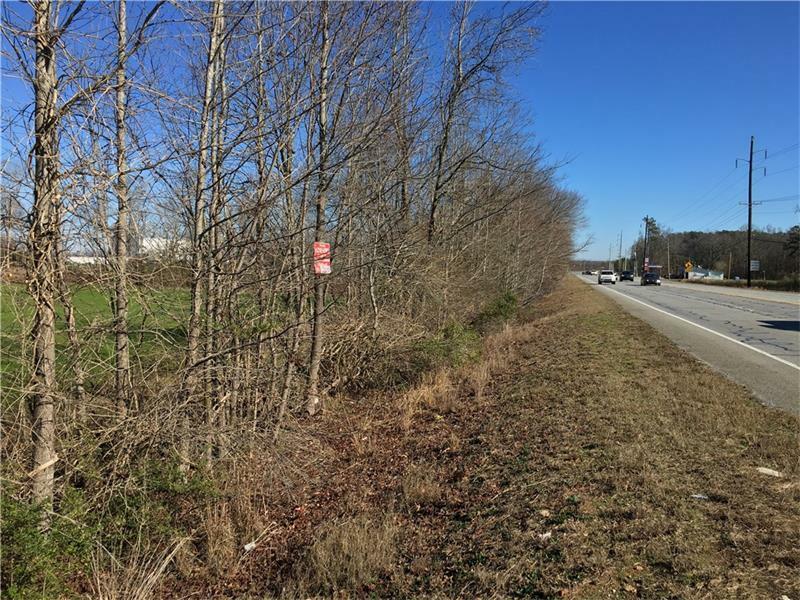 Lots of potential in this 8 + acre tract in a great location not far from downtown Calhoun, US41 and I75 (Exit 312). 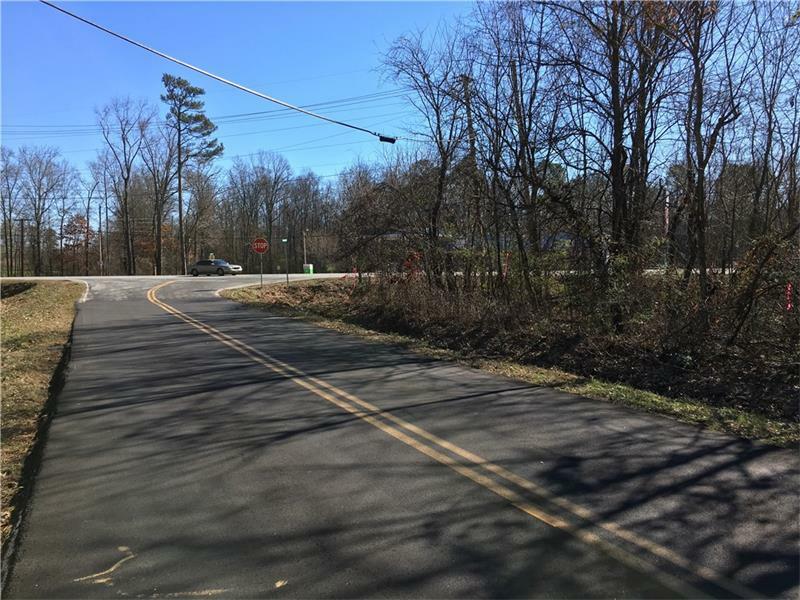 900 + feet of road frontage with high traffic count on state highway. 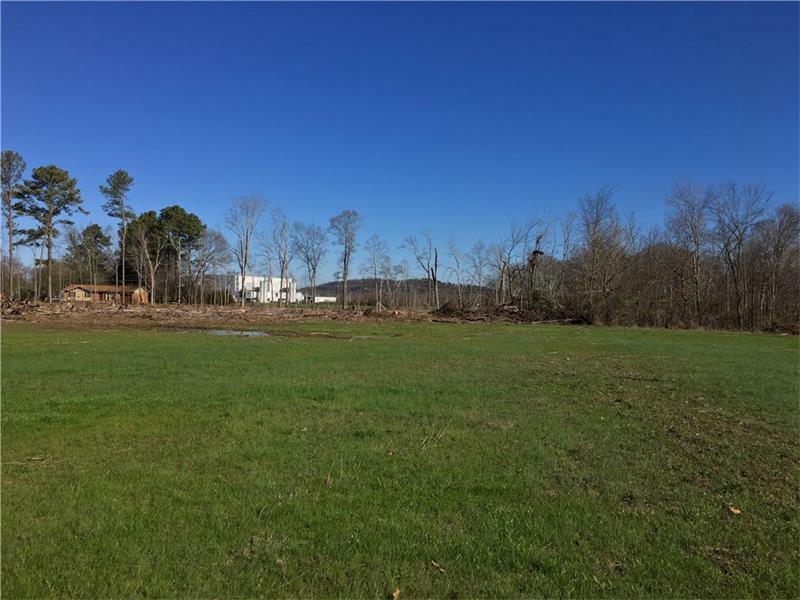 Tract is level and mostly cleared and public utilities are available. Easy access to Rome. 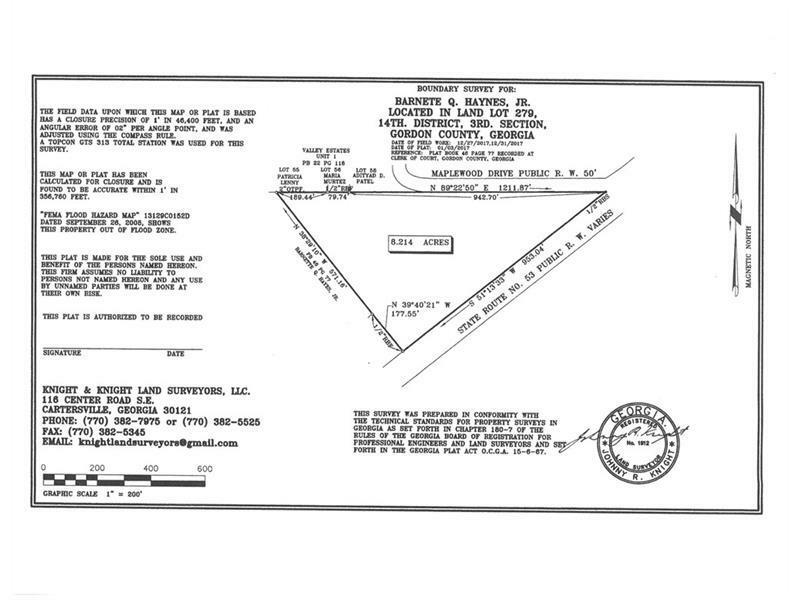 Sellers will have rezoned with acceptable contract.